Rarely available and highly sought after Village Walk Townhome for Lease. 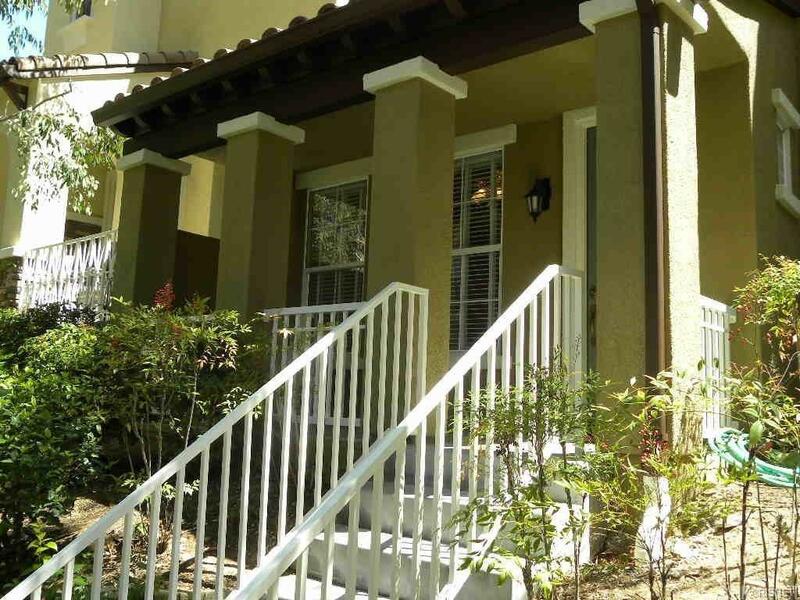 This beautiful townhome is located in a very quiet and serine location within the community. Very spacious model with two bedrooms, two and a half baths, media niche and two (2) single car attached direct access garages. Many of the quality amenities include hardwood floors, granite kitchen counters, designer paint throughout, HDTV with surround sound and whole house audio. Also included is a full size washer and dryer and Refrigerator. Don?t miss out and call today for a private showing. No pets please. Sold by Jennifer Chavez BRE#01474035 of Regal Realty Of California. Inclusions Refrigerator Washer And Dryer. Listing provided courtesy of Scott Thompson DRE#01474035 of Regal Realty Of California.